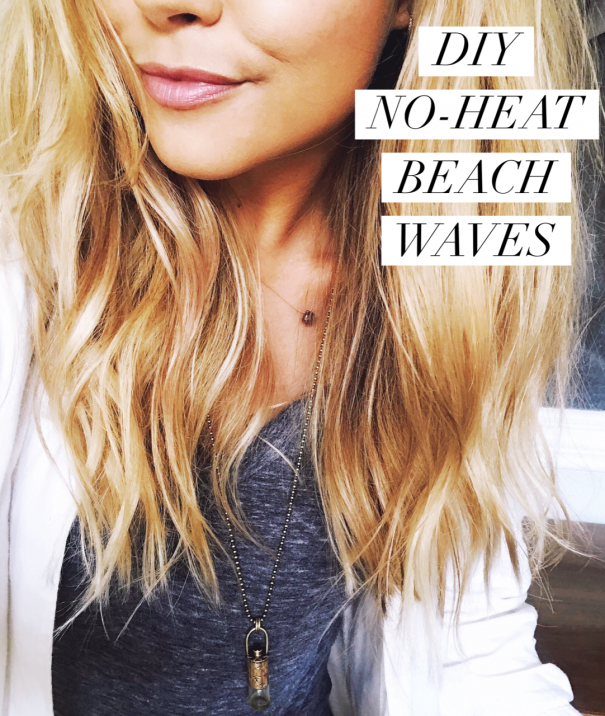 These no-heat DIY beach waves are beyond quick and easy! This style is ALL about embracing imperfection. My hair doesn’t have any natural curl, just a ton of natural cowlicks, lol. I love this simple style because it allows me to make the most of my natural awkward cowlicks. All the kiddos are home this summer so there is little to no time to blow dry and style my hair. No to mention, with all the time spent in the sun, pool and beach, I’ve been trying to reduce heat damage as much as possible. So most days I’ve been allowing my hair to air dry and then I have been spraying it with a blend of essential oils, Mirah hair oil and witch hazel that give it just the beachy wave look I’m going for. Minimal effort, summer style. 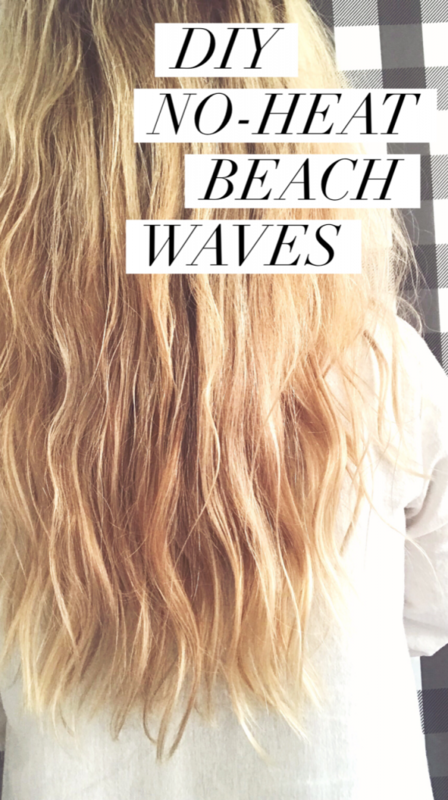 And you can even carry your spray in your purse and reapply throughout the day for fresh waves. I used a 4 ounce spray bottle for this recipe. 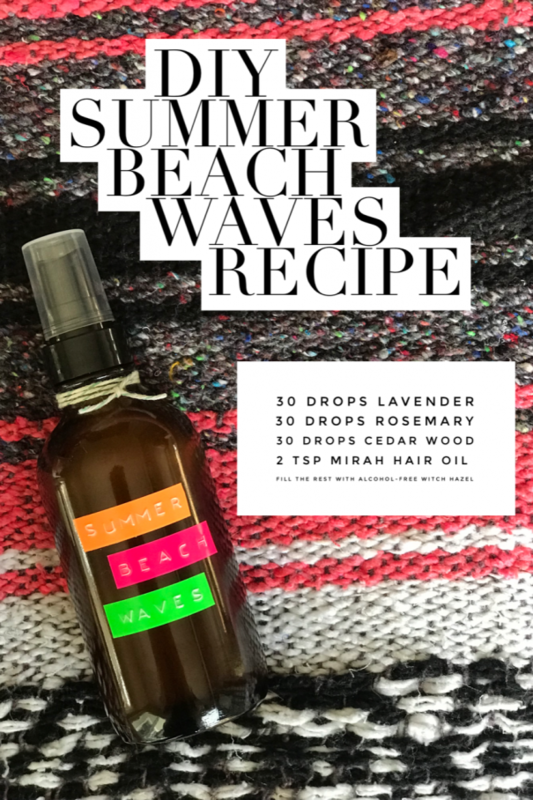 The lavender, cedar wood and rosemary serve to fortify your hair while the alcohol-free witch hazel help create and set the salty waves. I include my all-time favorite, Mirah hair oil to minimize frizz and boost shine. 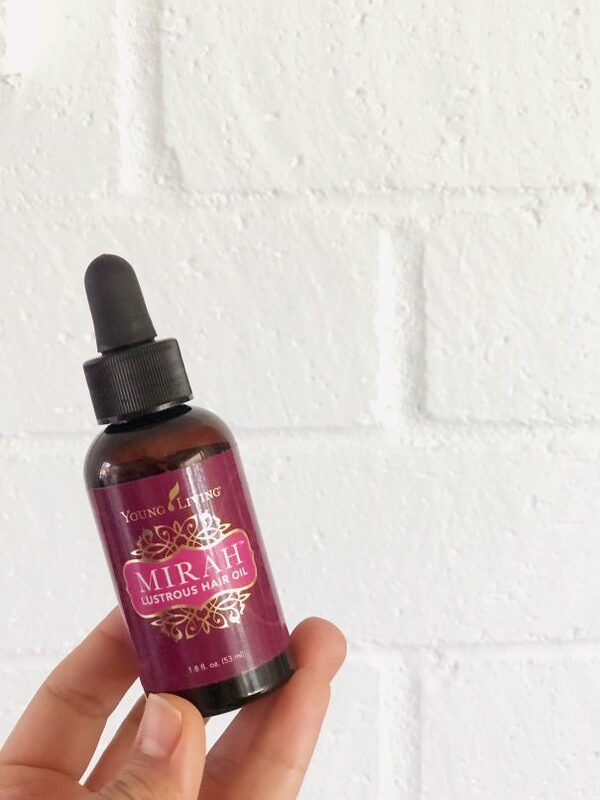 Mirah hair oil is infused with Argan, Monoi, and Abyssinian oils, and your hair will love the hydration it gets from the fatty acids and vitamin E, as well as the luster and brightness. 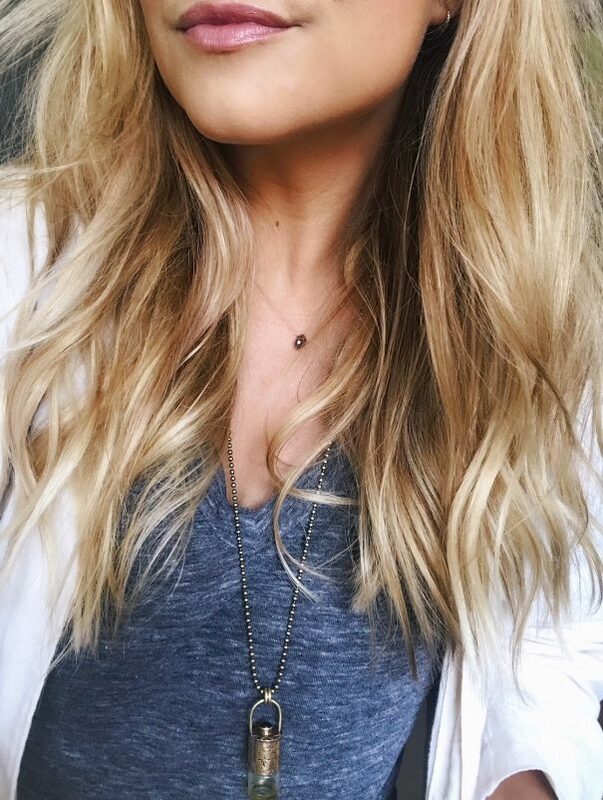 The best part aside from your summer locks, is knowing that every product you’re using in your hair is plant-based, all-natural and completely chemical free–no synthetic fragrances or yucky carcinogens. 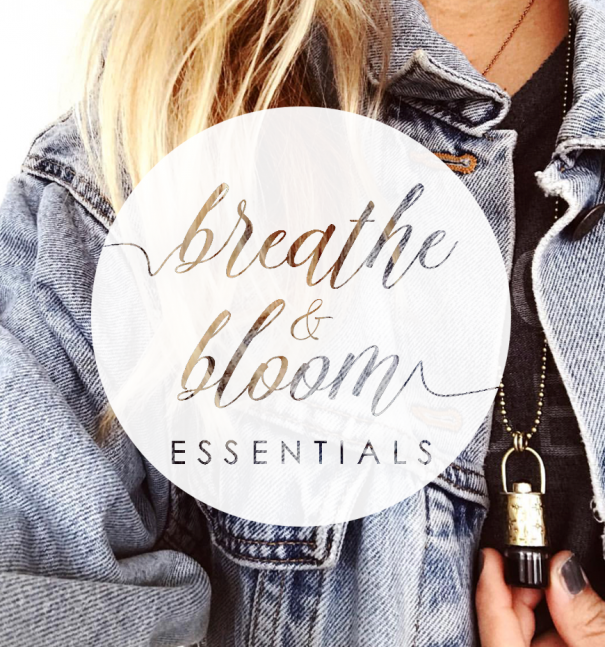 You can learn more about Mirah hair oil, my favorite essential oils and other all-natural products on my oily page, Breathe & Bloom Essentials. And here are details about where I got my spray bottle and labels/label maker. Happy summer! 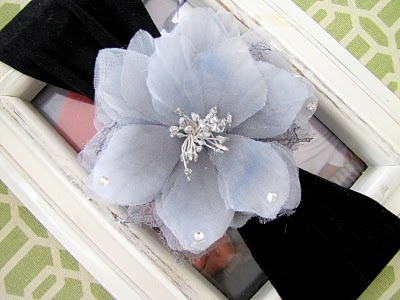 Thank you for sharing the DIY! Gotta try that Mirah hair oil, I didn’t know much about hair care. Thanks for this impressive article just visit our website and get the most easiest and best way to sync setting in windows 10 operating system. our information is really help me. Thanks for advance, and I will bookmark it now! Kindness, generosity,adidas yeezy boost 350 prodej, and humility are all examples of inner beauty. Pack a pair of flip-flops so you can go about your business without damaging your glossy new pedicure. Tuesday.If You Think It’s Intersting And Want More Detail,adidas stan smith ?erné, You Can Find Us At Here: pendant.